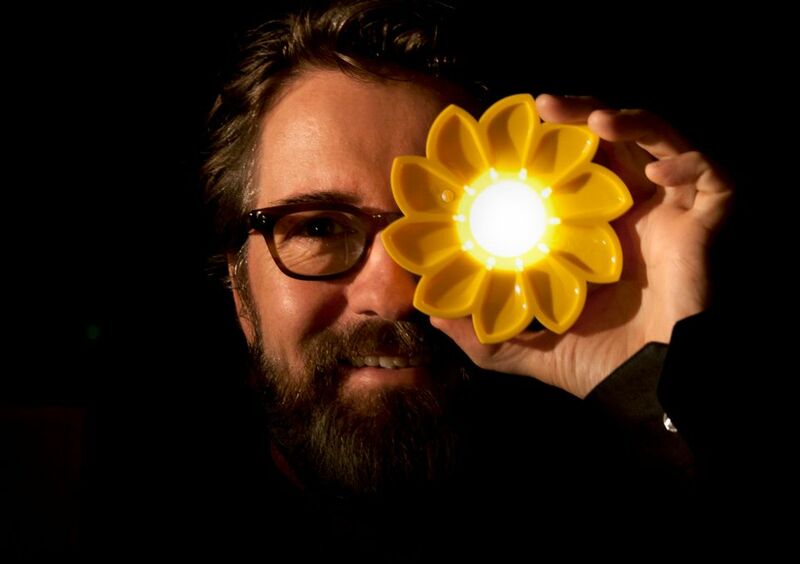 Eliasson’s Little Sun project, co-founded with Frederik Ottesen, created a solar-powered torch for the 1 billion people worldwide who live off the power grid. It is now sold cheaply in more than 600 African outlets. The new collaboration with the Swedish design company will explore off-grid solutions for communications and water as well as power, according to Little Sun. The products developed will be available in Ikea stores. “We want to connect the world by sharing the power of the sun with everyone,” Eliasson says in a statement. “We can give many people access to products that make everyday life better, supporting and encouraging independent living,” says Marcus Engman, the head of design at IKEA Range and Supply. At Art Basel, the Berlin-based gallery Neugerriemschneider is showing an early work by Eliasson. Moss Wall (1994) is 50 square metres of white reindeer moss, native to the Icelandic tundra. In Munich, the Pinakothek der Moderne is showing Eliasson’s drawings in an exhibition titled Watercolours that runs until 2 September.